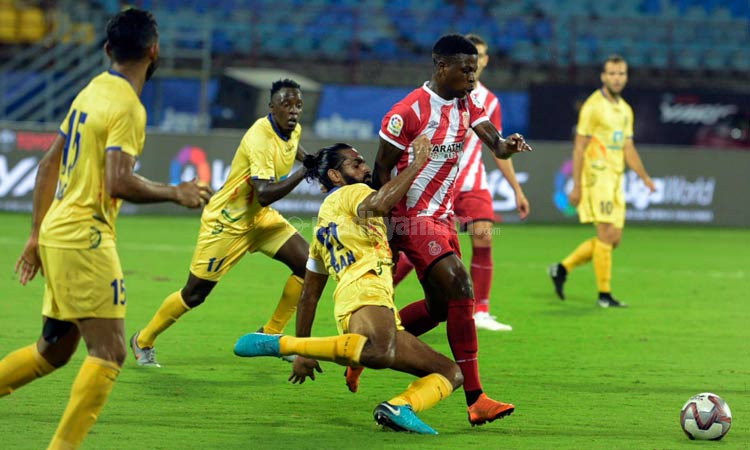 After the 6-0 loss to Melbourne City FC, the Kerala Blasters were keen to get back to winning ways and salvage something from the tournament, as they faced off La Liga giants Girona FC. The hosts knew that the game would not be easy by any sense of imagination and they would have to toil harder than in the last game, though they had nothing to lose. 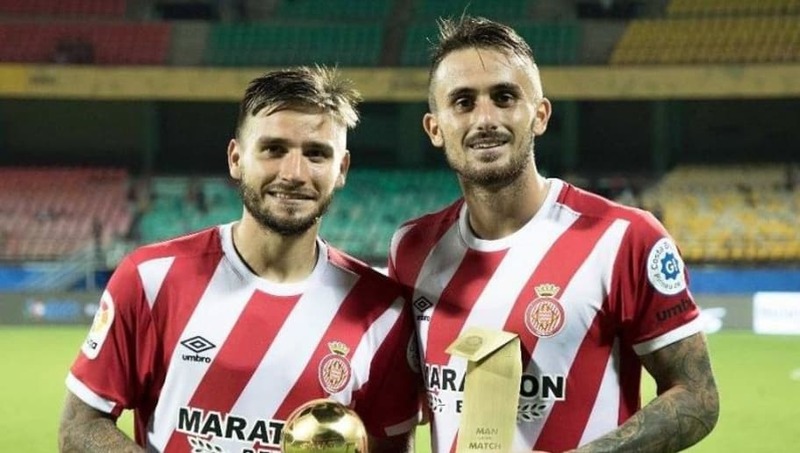 Girona had also beaten MCFC and were the firm favourites yet again. David James made an ambitious team selection with 4-4-2 formation as he went into the game to make a strong statement and give the opposition a run for their money. However, it wasn’t meant to be the case, though his side fell short of luck to once again fall face down. After a good first half, which saw both teams trying to create chances, it was Montes who opened the scoring for the visitors in the 42nd minute of the match, from a very difficult angle. Any defender would be proud of that goal. Girona lead 1-0 as the two teams went into the break. As the deadlock opened, it was time for a treat of more goals as the visitors scored four more to call it the day. Eight minutes after the restart, a second was added by Porro, while five minutes later Granell scored the third. Chances were wasted in between and after a few efforts went by, Aday Benitez scored a fourth. This goal was sheer display of class and talent. Right after the referees whistle to open the game, it was apparent that the two teams had a huge difference of Quality on the pitch. The Blasters just could not match up to the level of their opponents from Spain and ended up conceding five. Creating chances and keeping the ball in Girona’s half was the biggest headache for David James’ men. Girona on the other hand would be disappointed with the number of chances that they missed, though it was still quite an easy win for them. After the initial phase where the Indian Super League side played well and did not concede a goal for most part of the first half, they just had a lapse of concentration to invite the opposition to attack them in numbers. The opening goal was a superbly taken finish and both teams were still in the match at half-time. However, the defensive showing in the second half was just not good enough to win any game and this inconsistency cost the Kerala Blasters the match. Despite some great chances missed during the course of the game, Girona were undoubtedly the better side in all the quarters of the game. The Spanish side displayed what most Spanish sides are known for — There indubitable creative midfield. The attack led by Eric Montes displayed the class, literally forcing the determined Blasters to give spaces. Montes’ first strike was something that would go down in the history of club’s goals. On the other hand, the goal by Benitez showed their class difference and the Indian side had no answer to it. Let’s also give credit where it is due. Can Kerala Blasters Win Indian Super League next season?